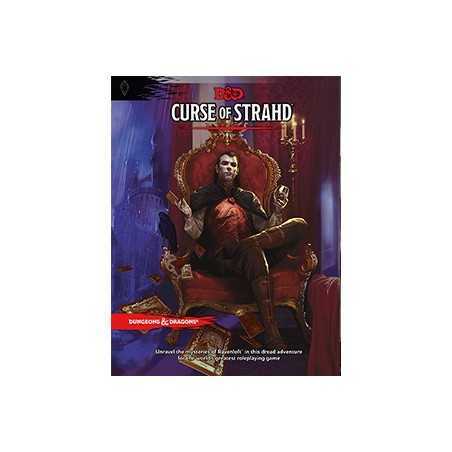 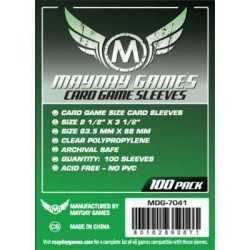 Card sleeves STANDARD: "63.5 X 88 mm FFG Standard Sleeves 50 units (grey)" OR "63.5 X 88 mm Mayday standard sleeves 100 units (Green)". 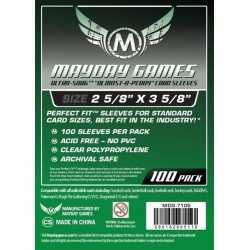 You can buy this sleeves directly from this page, see RELATED PRODUCTS. 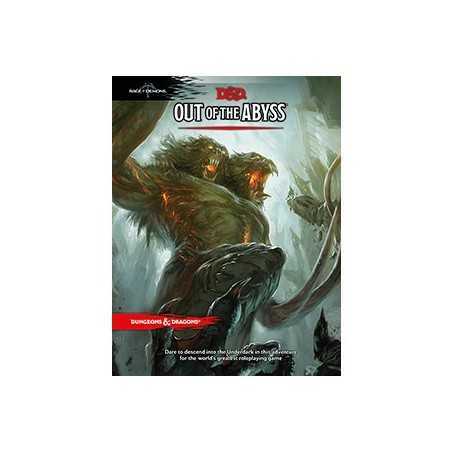 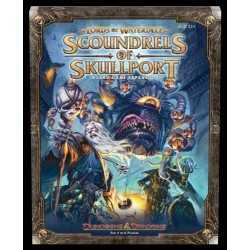 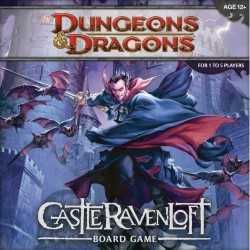 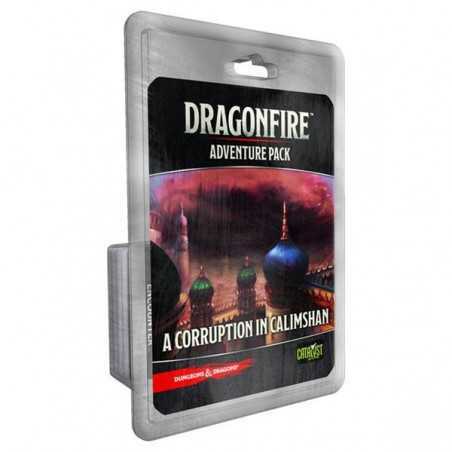 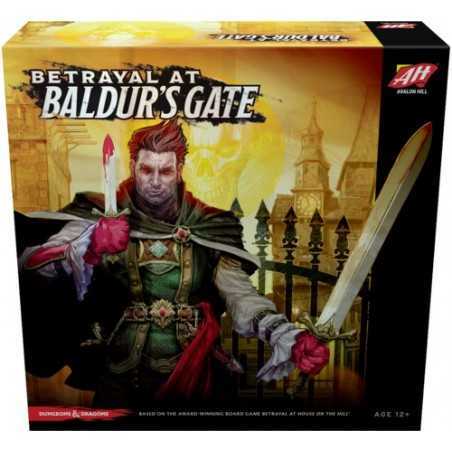 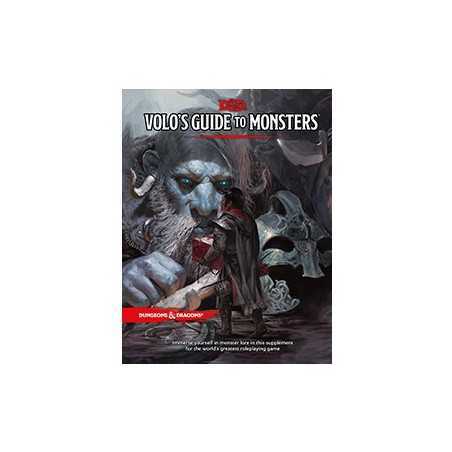 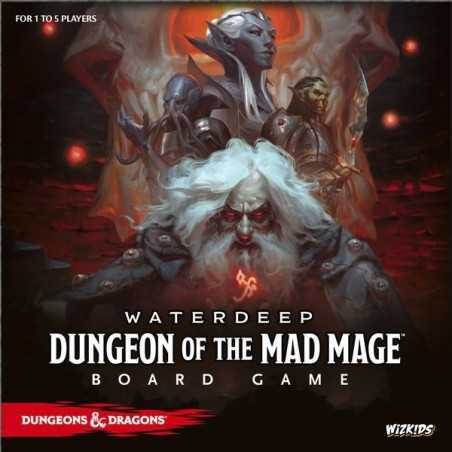 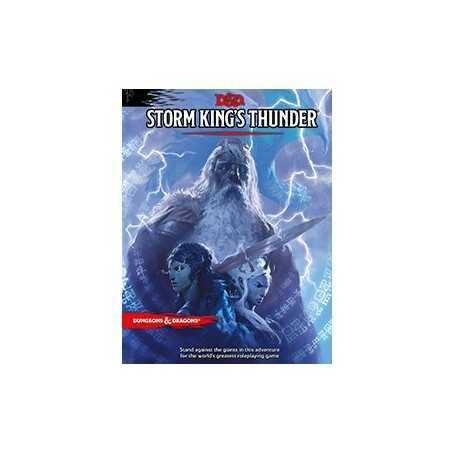 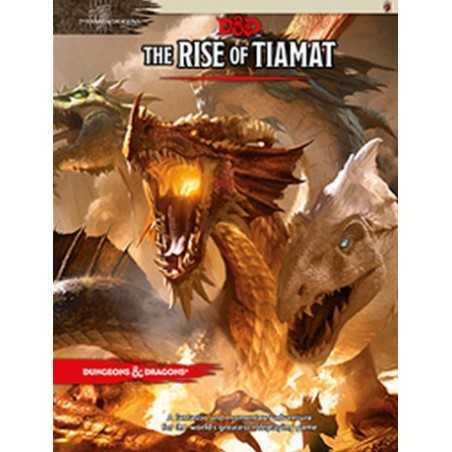 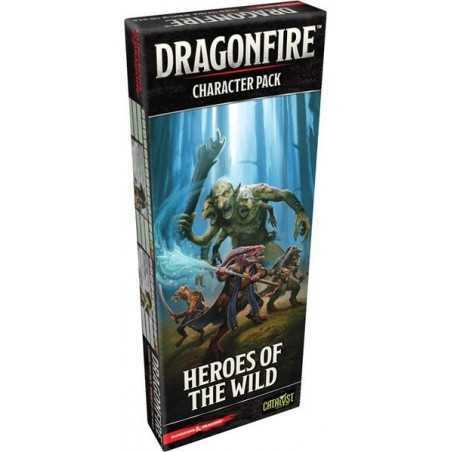 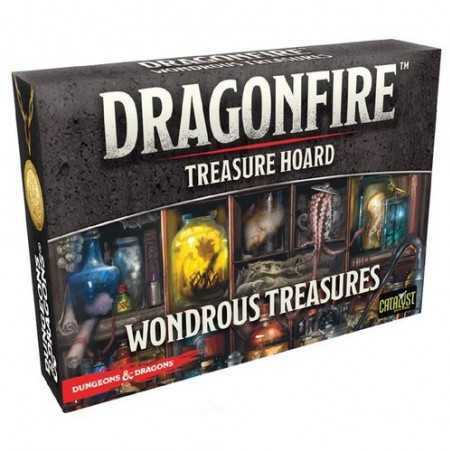 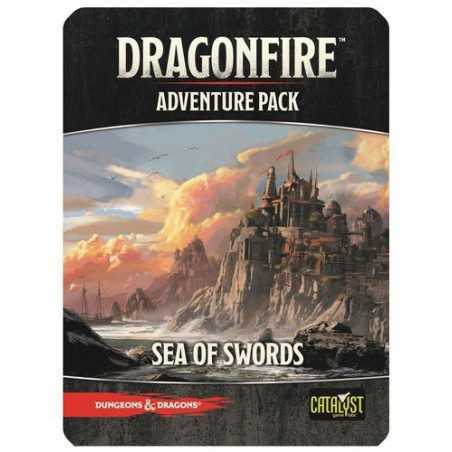 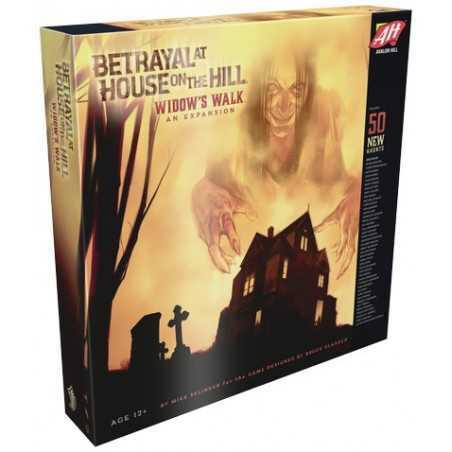 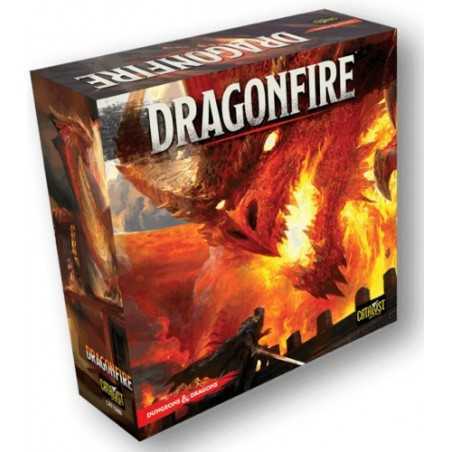 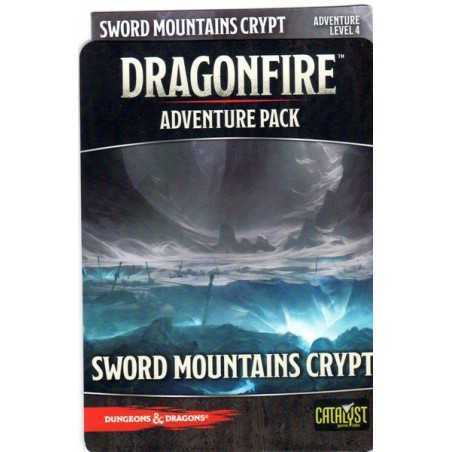 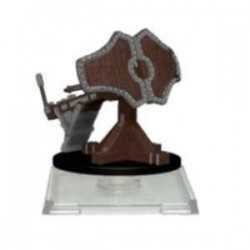 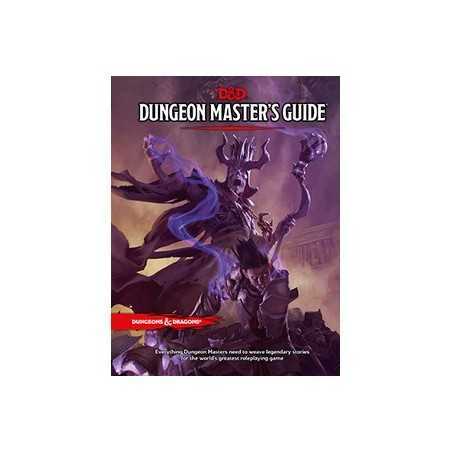 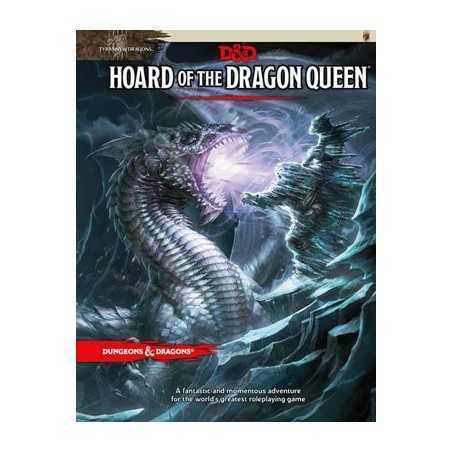 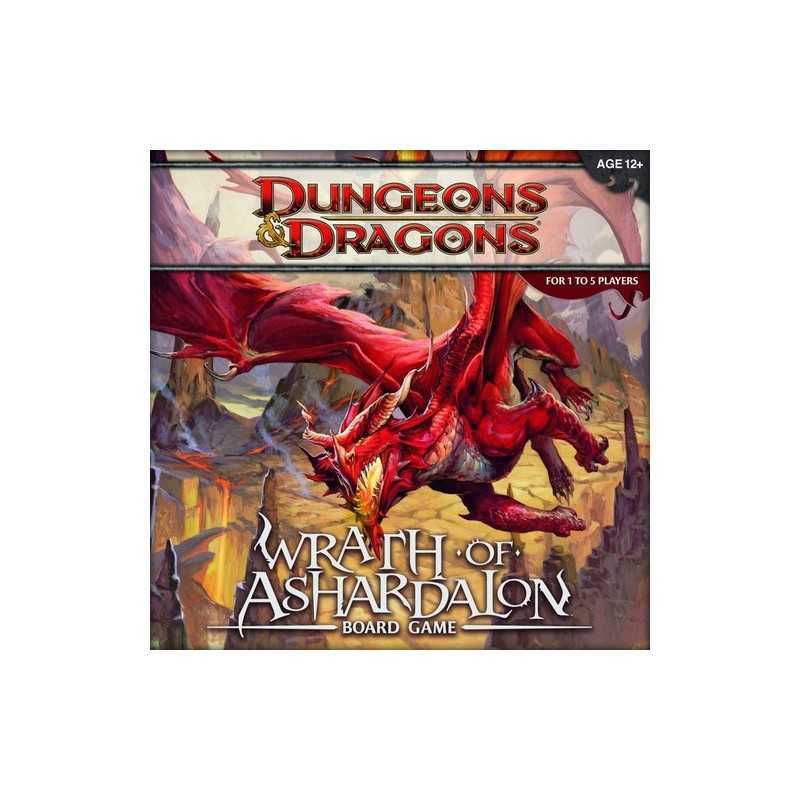 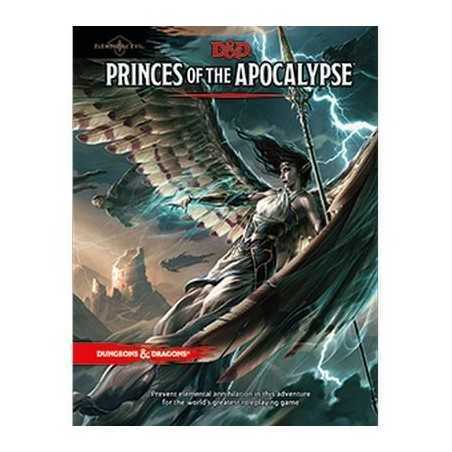 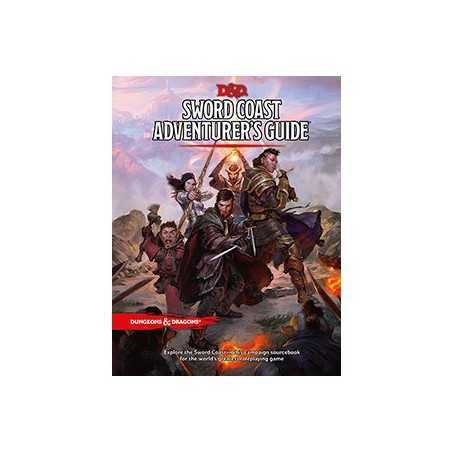 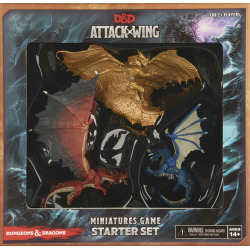 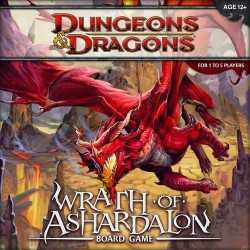 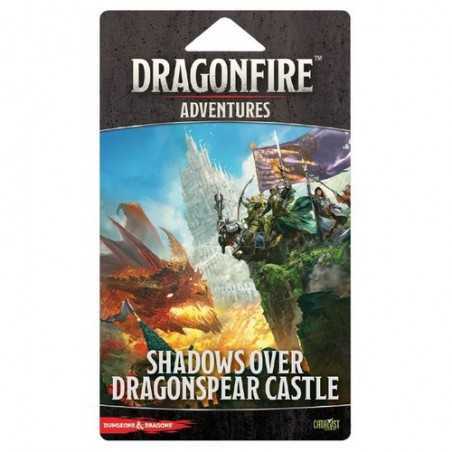 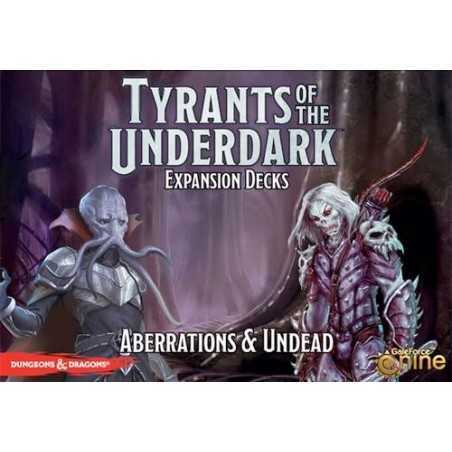 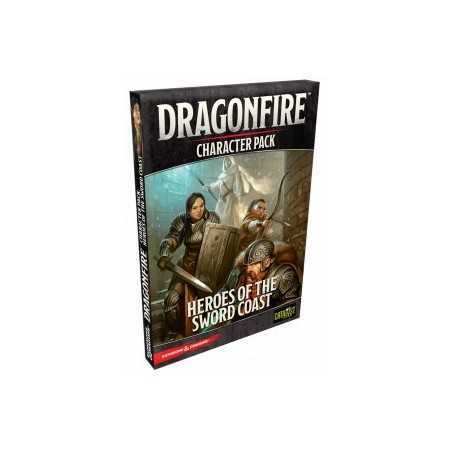 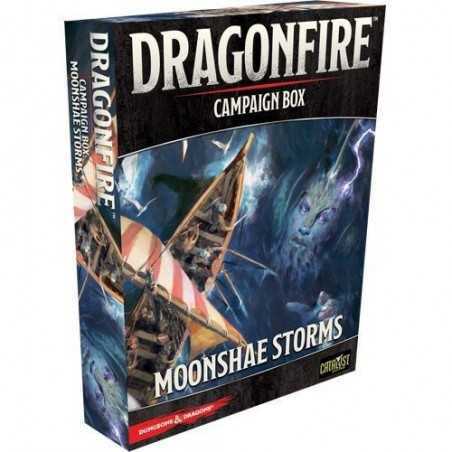 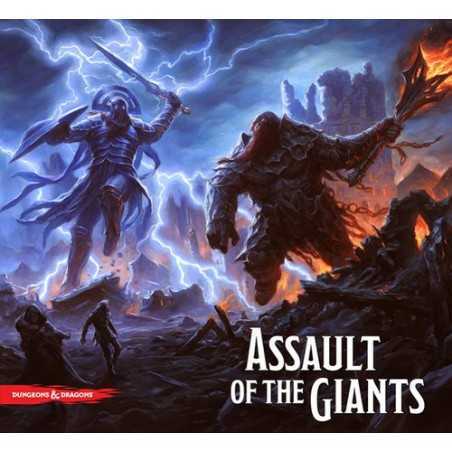 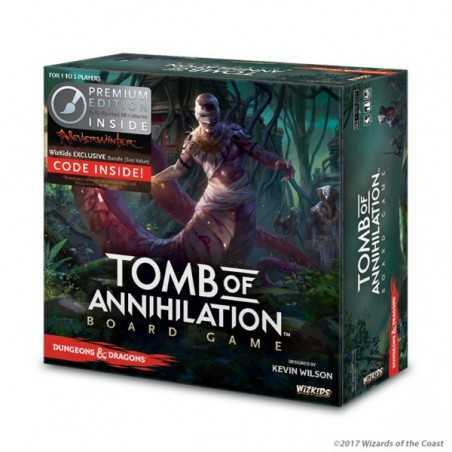 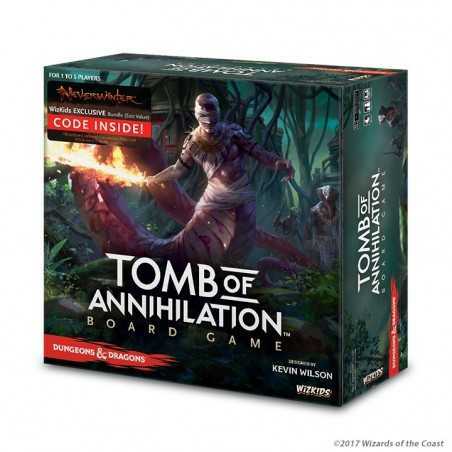 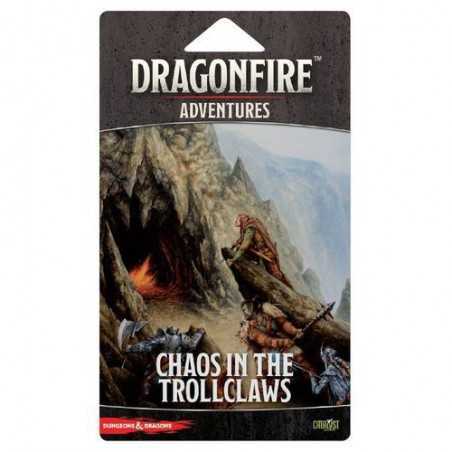 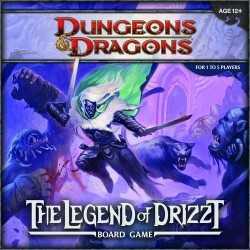 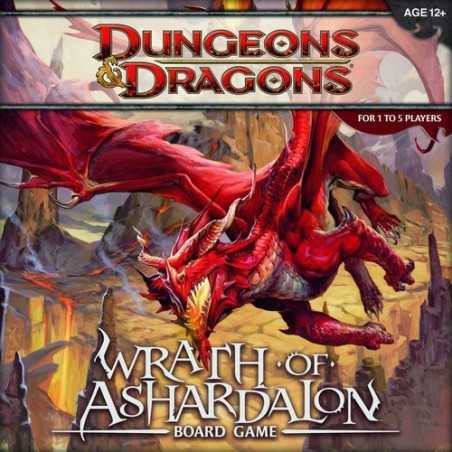 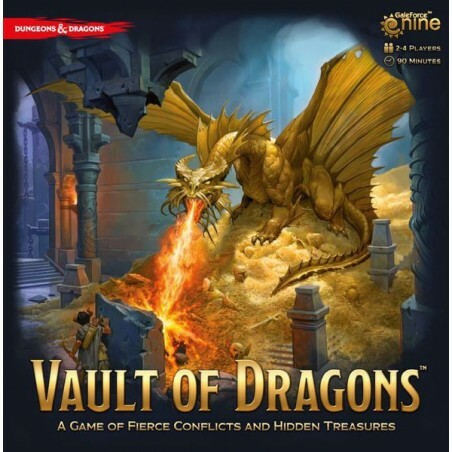 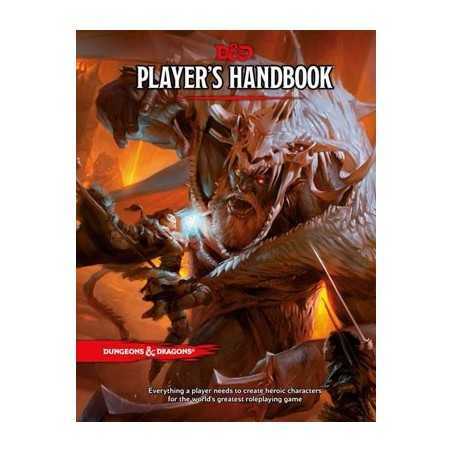 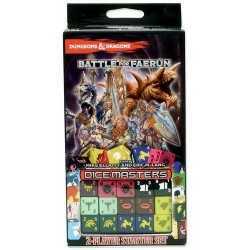 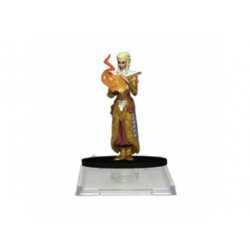 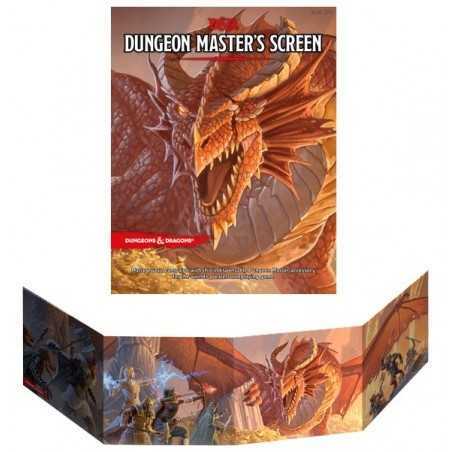 A cooperative game of adventure for 1-5 players set in the world of Dungeons & Dragons.